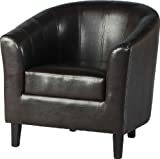 Faux leather tub chairs are the most liked varieties among tub chairs in general and reception area or lounge chairs in particular. 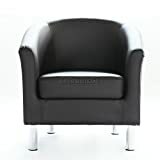 They are designed to look like real leather but are available at much lower prices. 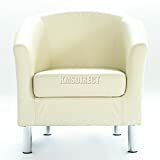 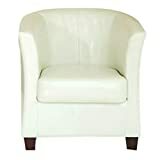 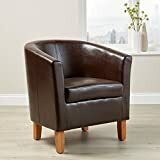 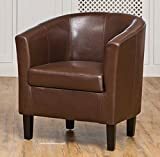 If you would therefore like to buy chairs in bulk then here is your chance to pick from the best varieties of faux leather tub chairs.